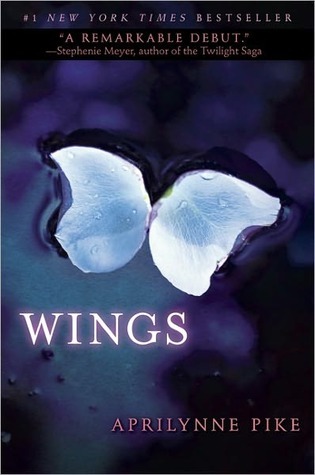 Aprilynne Pike's #1 New York Times best-selling debut, 'Wings', is the first of four books about a seemingly ordinary girl named Laurel. This beautiful but typical American teenager discovers that she is a faerie, sent among humans to protect the gateway to Avalon. Thrust into the midst of a centuries-old battle between faeries and trolls, she's torn between a human and a faerie love, as well as her loyalties to each world. In this extraordinary tale of magic and intrigue, romance and danger, everything you thought you knew about faeries will be changed forever.